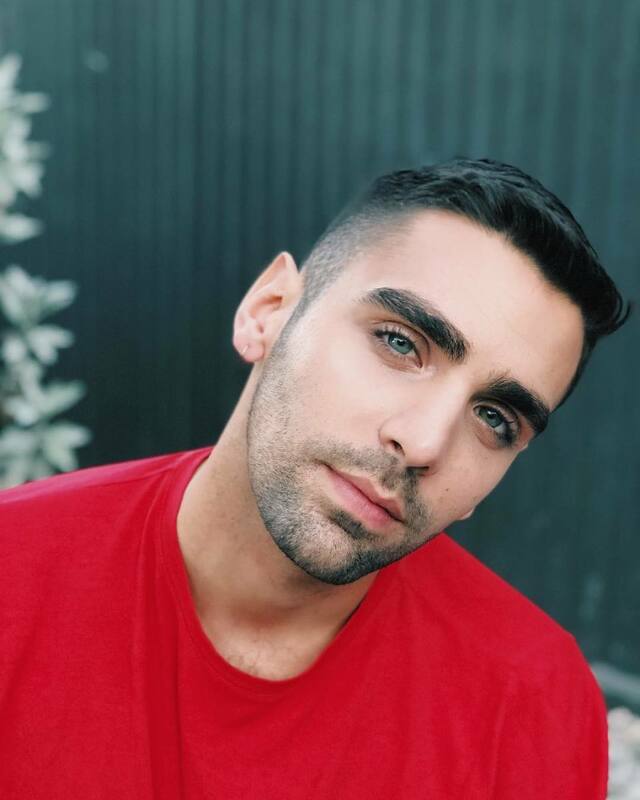 The "Man of the Moment" Phillip Picardi has announced that he is leaving Condé Nast headquarters for an editor-in-chief position at LGBTQ culture publication, Out Magazine. In 2010, Picardi arrived to Condé Nast as an intern and quickly climbed to the top at Teen Vogue. In 2014, he became Teen Vogue's online beauty editor. One year later, he achieved the position of digital editorial director. Picardi is currently the chief content officer at Teen Vogue and his departure is set for this December. Picardi's move to Out Magazine may have surprised others, but the 27-year-old has been a fan of the publication from a young age. He also took to Instagram to share his news of the move from Condé Nast to Out Magazine. During his remaining time at Condé Nast, Picardi will be assisting in finding a replacement for himself and supporting the works of the Teen Vogue Summit. The Teen Vogue Summit is held June 1-3. This year's summit was a call to action three-day conference with speakers and activists in politics and social justice. The summit included interactions with leaders and attendees. Picardi has created quite the career. The New York Times named him "The Man of the Moment" during his time at Condé Nast. He founded the first LGBTQ-focused publication at Condé Nast, THEM in recent years and is known for "taking Teen Vogue in a more progressive direction" as reported by The Cut. Picardi's success caught admiration from both Anna Wintour and CEO Bob Sauerberg. The shocking announcement story reported by AdWeek came just two weeks before this announcement, Sauerberg of Condé Nast revealed that Picardi's talent would be essential to his five-year plan to make $600 million for the company. "We have such talent in Phillip Picardi, and the talent drives everything," Sauerberg told AdWeek. Congrats @pfpicardi on your new role as EIC of @outmagazine - the role gave me tremendous pride and satisfaction for 12 years; I know you’ll treat it well. "[Out Magazine] is the kind of legacy LGBTQ+ publication that practically everyone in the community knows and treasures -- and I'm really excited to be a part of its future," Picardi said on Instagram. "There will be more to come later but, for now: I'm coming, OUT! (In December.) Stay tuned."